Does Distinction tug at your heart’s strings because it elicits sympathy for the special needs children and their parents featured in the film? Or does it move you because it exposes the education system being a gruelling game? Think about this for a second: Aren’t we the peculiar ones, rather than the special needs children? 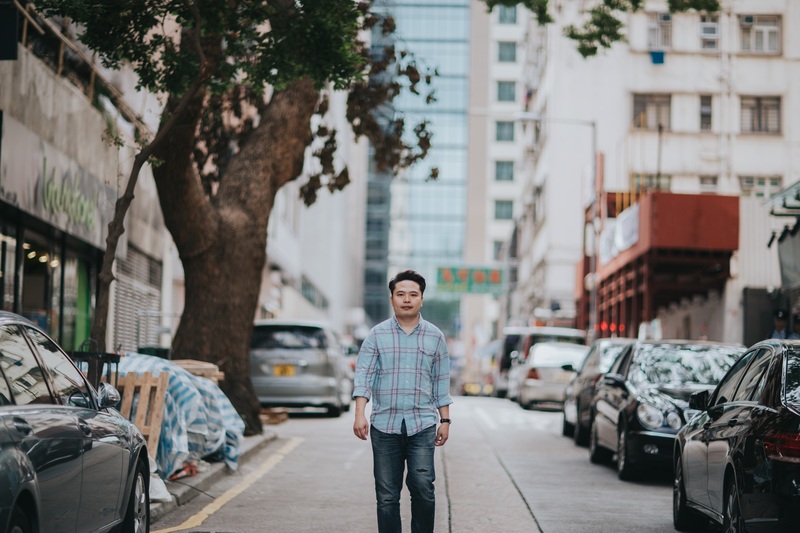 In reality, it is Hong Kong that has fallen ill—the ills of “labelling” everything in our society. The production planning of Distinction preceded the theatrical release of Ten Years, another film by Jevons. “When I was shooting Ten Years, I only had a production budget of HKD500,000, meaning HKD100,000 for each segment. I wasn’t so naïve to think it would have much of an impact, or that it would pick up a Hong Kong Film Award.” Ten Years consists of five segments, including “Dialect” directed by Jevons. “I still remember when Ten Years had its screenings at the Hong Kong Asian Film Festival, I bought tickets for some friends of mine, and they didn’t want to go. Two months later, Ten Years became the talk of the town. The same friends asked me if I had free tickets.” It drove him to reflect on whether the value of a film ceased to exist if there was no audience. That was the impetus behind Jevons’s decision to make Distinction. 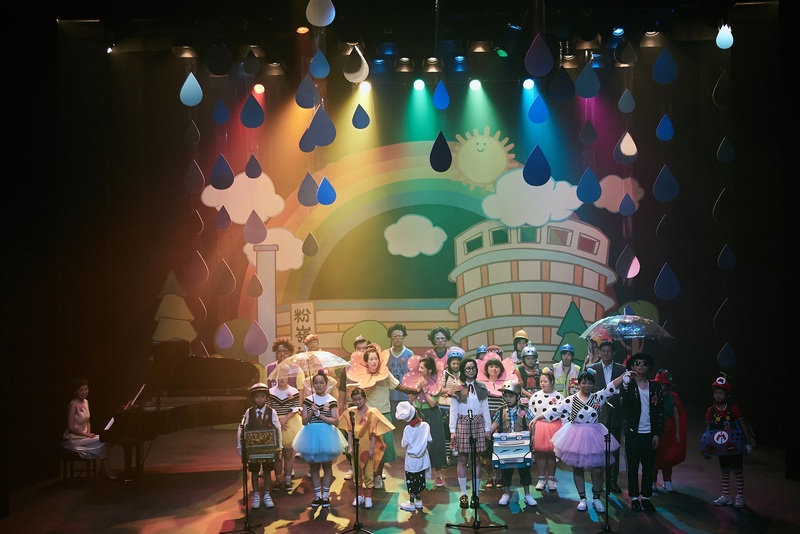 “I was visiting a SEN (Editor’s note: Special Educational Needs) school in Fanling, and the school principal gave me a DVD of the school anniversary performance. 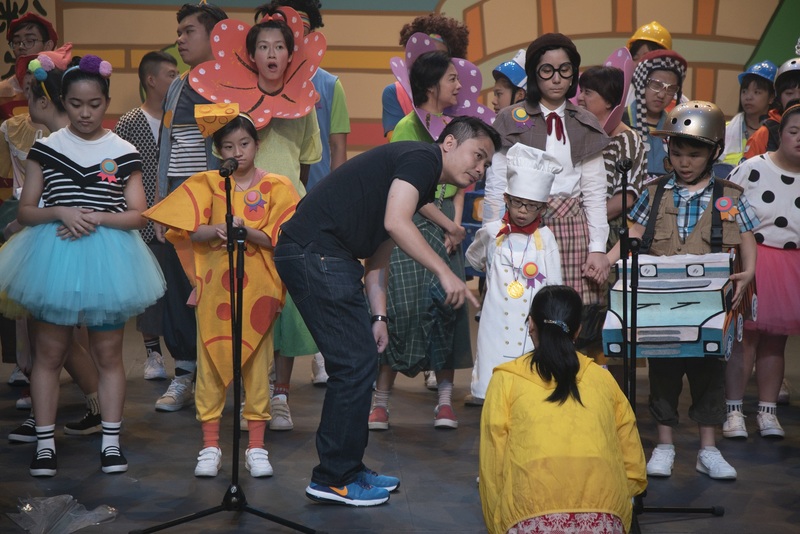 It was a musical featuring the school’s students and students from mainstream schools in the cast.” A labour of love by the teachers and students, the musical was staged with little fanfare — there was no award, no media coverage. “It seemed like an ordinary show, but it was an extraordinary effort. I wanted to write such a story. It wasn’t about putting a halo on [the teachers and students]. I just found what they did deeply meaningful.” He wanted to instil significance into their story and illuminate it for all to see. Jevons is a part-time lecturer in screenplay writing at a tertiary institute. “It’s grading on a curve, which determines how many students are going to get the A grades, I see many students who set their mind on getting high grades. Yet I have a lot of questions about what the grades represent.” He describes the education system today as “bizarre”. “It’s a mechanism that exhausts everyone with excessive labelling. Education should aim to foster the moral, intellectual, physical, social and aesthetic development of students. Yet there is an overt emphasis on intellectual development and the importance of grades.” At the SEN schools he visited, Jevons saw the beauty of education. “The students are really curious and passionate. The teachers work closely with the students to help them discover their talents through small-class teaching.” This is the heart of education.